Sunday Service 9:30 am. 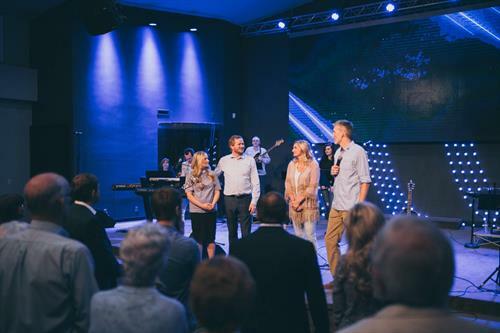 A 2nd service reaching the Russian speaking community is Sundays 11:45 am. City Hill Northshore is a local community non-denominational church that seeks to engage in the diverse Northwest culture with a purpose to reach and impact the local community. The church uses every Christ-honoring means to pursue, win, disciple and equip people. 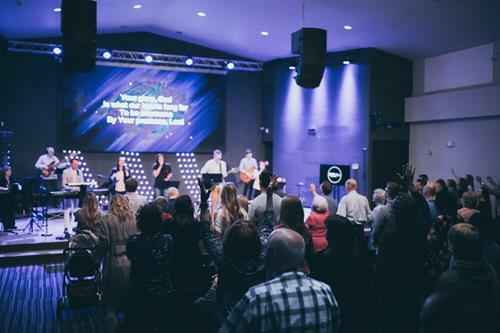 City Hill Northshore strongly emphasizes teaching the Word of God, authentic fellowship, practical and innovative outreach, and every believer’s personal relationship with Christ through prayer, worship and the study of the Word of God.